From Malvik to Noma! | Edimentals ! HA! That’s one of my salads!! 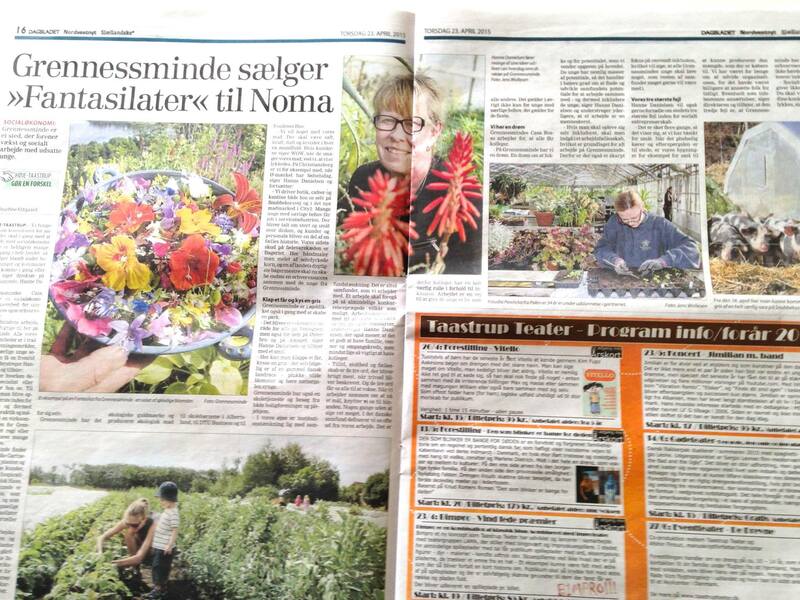 Grennessminde in Denmark arranged the First World Fantasy Salad competition last summer ( I was head judge!) and they are now selling fantasy flowers to rather well known restaurant Noma in Copenhagen! 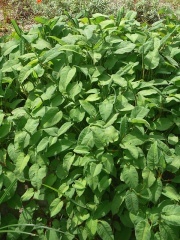 Polygonum spp. - I don't know the species names, but it is most probably edible!